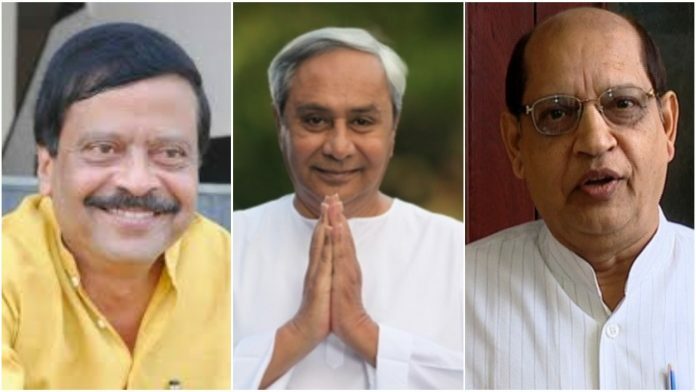 Bhubaneswar: Bargarh, which is going to polls on Thursday, is crucial for the ruling BJD with the party president and Chief Minister Naveen Patnaik contesting from Bijepur Assembly seat that falls under this Lok Sabha constituency. Seeking his fifth term in office, Naveen is contesting from two assembly seats – Hinjili and Bijepur – this time. He had attributed his decision to will of the people of western Odisha. The regional party has been working hard to improve its strength in the western districts after a good show by the BJP in the 2017 zilla parishad elections. For Bijepur by-election in February last year, the BJD picked Rita Sahu, widow of the sitting Congress MLA Subal Sahu, and wrested the seat from the Congress. Keeping with the poll narrative that all of Odisha is his family, Naveen picked Bijepur to consolidate the party’s position in western districts of Odisha, where the BJP enjoys a good base. To further strengthen party hold in the region, the BJD roped in strong leaders from the Congress like Jharsuguda MLA Naba Kishore Das, ahead of the 2019 elections. Sitting on the opposite fence, he is contesting to retain his seat this election but on a BJD ticket. Former Congress legislator from Sundargarh, Jogesh Singh, has also joined the ruling party. 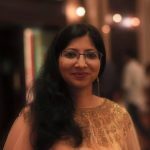 In March, former Odisha chief minister and veteran Congress leader Hemananda Biswal’s daughter Sunita Biswal followed suit. The Conch party has fielded her in Sundargarh Lok Sabha seat. Former Congress leader from Lanjigarh, Pradeep Disari, was the next to embrace the regional party. Odisha BJP president Basanta Panda’s nephew Harischandra Panda too has joined the BJD. To quell dissidence, BJD appointed several turncoats to important party posts and instead fielded veteran leader and three-time MP (1998, 1999, 2004) from Sambalpur Prasanna Acharya from the seat this time. Incidentally, Acharya had lost the Bijepur assembly seat to Subal Sahu in 2014 by only 458 votes. The saffron party too sprung a surprise by fielding Suresh Pujari from the seat at the last moment. Like Acharya, Pujari is a leader from Sambalpur and was BJP’s MP nominee from the seat in 2014. 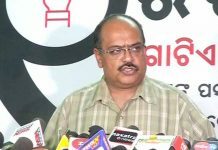 The Congress has also fielded a new face, Pradip Debata, son of former minister Prakash Debata, instead of former MP Sanjay Bhoi. Primarily an agrarian belt, Bargarh is often referred to as the ‘rice bowl’ of Odisha. Therefore, farmers’ issues dominate the political narrative. The constituency has also seen a few farmer’s suicides and distress cases. Narendra Modi and Rahul Gandhi have visited Bargarh and raised the farmers issue in the past. Besides, Jharsuguda is an industrial hub and coal belt. Hence, Bargarh constituency, which came into existence in 2008 post delimitation of constituencies, has an interesting mix of agrarian issues as well as challenges due to industrialisation. It comprises Padampur, Bijepur, Bargarh, Attabira, Bhatli, Brajarajnagar and Jharsuguda assembly segments. Padampur, Bijepur, Bargarh and Bhatli legislative assembly segments were earlier in erstwhile Sambalpur constituency. 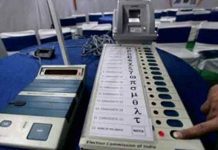 Soumya Ranjan Eyes Khandapada Seat Despite Two Defeats!